Aug 29 By Jen 17 Comments This post may contain affiliate links. 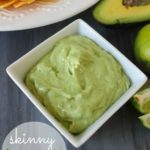 This Skinny Creamy Avocado Dip takes only minutes to make and is a great healthier alternative for a game time appetizer or a holiday get together! There’s something irresistible about avocados. I just can’t pass them by in the produce section without grabbing a couple. Oh how I love you, dear avocado. 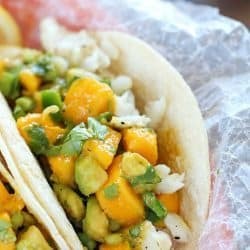 I’ll be so sad when it’s winter and the avocados aren’t in season anymore. 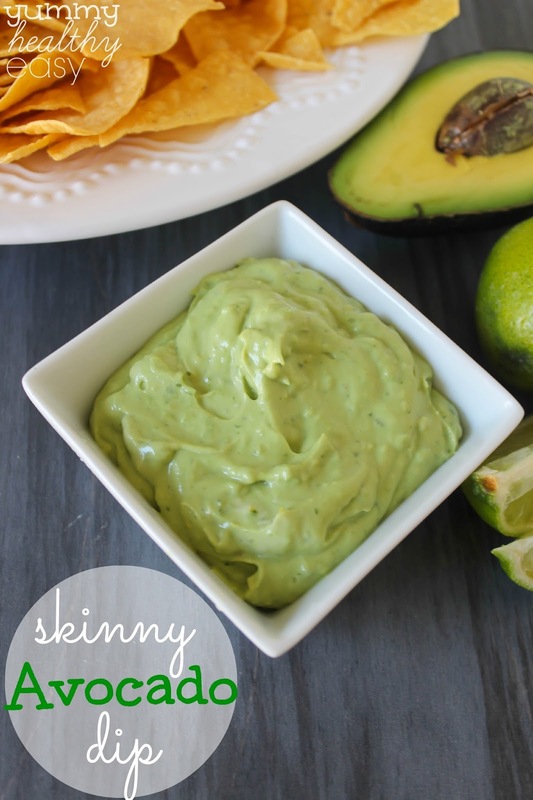 But until then, I’ll make sure this Skinny Avocado Dip is tucked in a nook in my fridge at all times so I can get my avocado fix at my leisure. 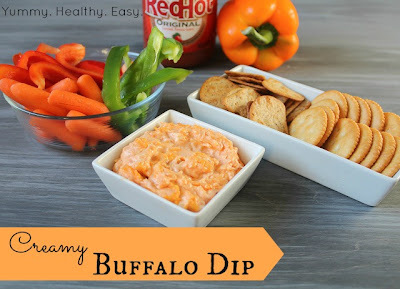 This simple dip is the perfect snack to sit down with when you’re watching a football game and it’s a great alternative to fried finger foods for your Labor Day get together. I even added it to my taco salad yesterday instead of using dressing! 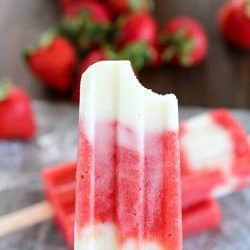 It has the right amount of heat with a yummy creamy texture. 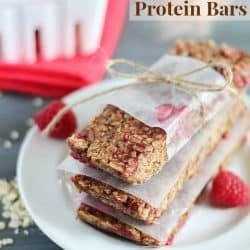 You won’t even be able to tell that it has Greek yogurt in it! Your family & friends will love it! Combine all ingredients in a food processor and pulse until combined and smooth, scraping down sides as necessary. 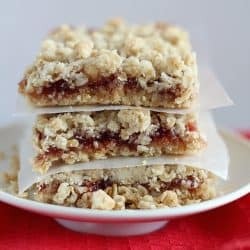 What’s your favorite snack to make when you have company come over? 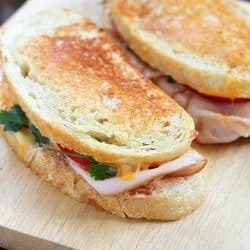 Oh this looks delicious!! 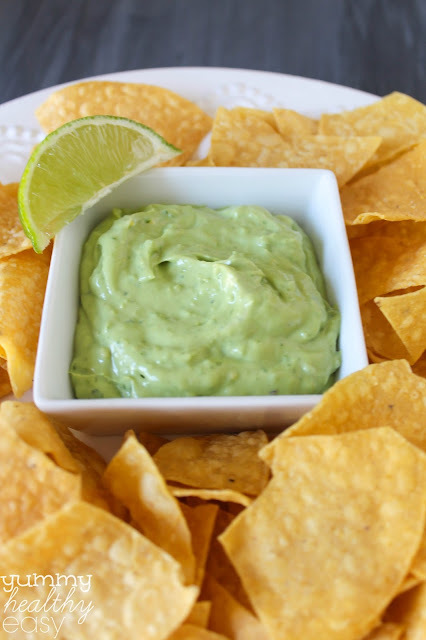 We love avocados here but sometimes guacamole is all we can think of making with them. I can’t wait to try this! Oh, yum, this looks great. 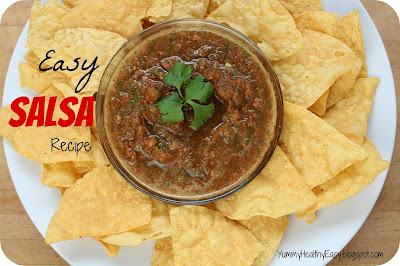 I happen to have all the ingredients on hand and am making it tonight! Thank you for sharing. I’ve just discovered that I like avocado. This sounds yummy! I really need to buck up and try avocado…gasp I know. 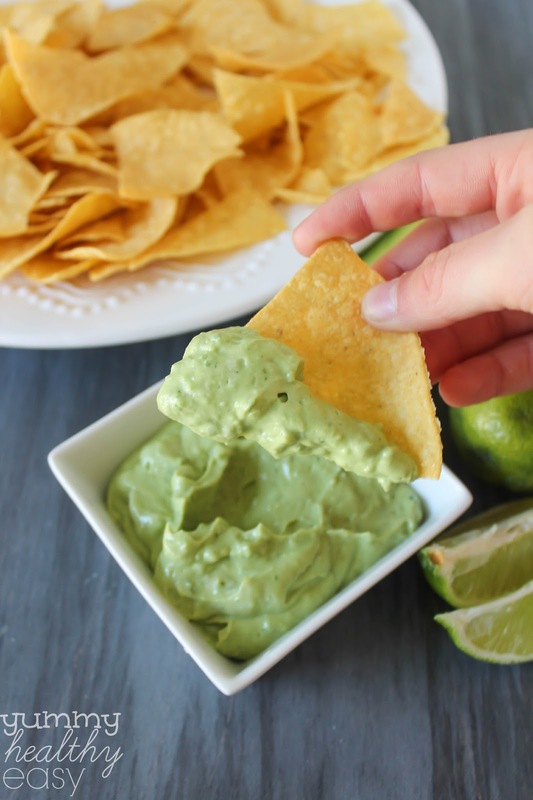 I adore avocados and this dip sounds awesome! 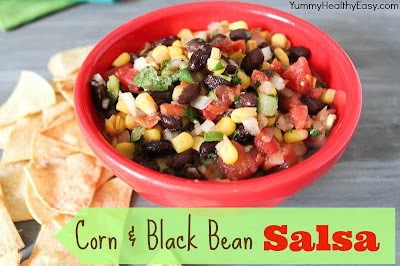 A great way to “stretch” them and a little something different than the typical guacamole. Can’t wait to try it!! *GASP* The HORROR! 🙂 I eat all veggies pretty much well except lima beans…but avocado scares me for some reason. Now the pressure is on! I wouldn’t even know were to start! Gorgeous. This looks like the perfect snack, with some raw vegetable sticks, for the detox I’m starting next week. Thanks for the inspiration. This looks so good! Do you think I could leave out the cilantro? I will take avocados any way I can get them! Sounds fabulous! Thanks for sharing at Sweet & Savory Saturdays #28. Yum! I love avocados (I hated them as a kid and never understood why my Mom liked them… look at where we are today!). 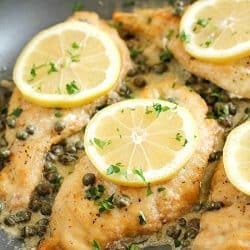 Thanks for sharing this straightforward but awesome looking recipe.